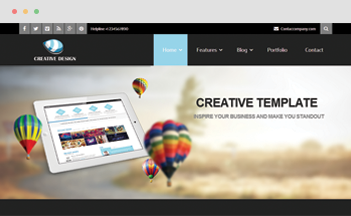 Designed with modern Metro style, Metro template is a multipurpose Joomla template for business, corporate company, agency, personal website or even store showcase. 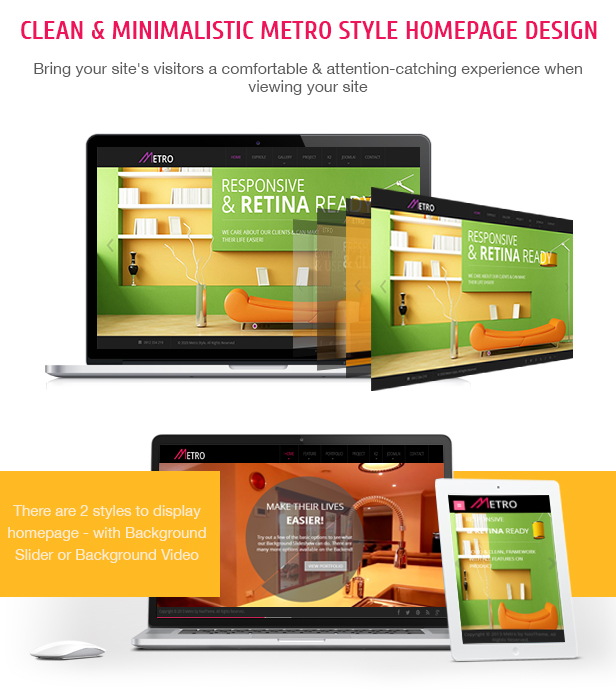 The template is responsive and retina ready – optimized for both desktop & touch, mobile devices. Your site’s visitors will see the same site & enjoy the same remarkable experience no matter what device they use to access your website. 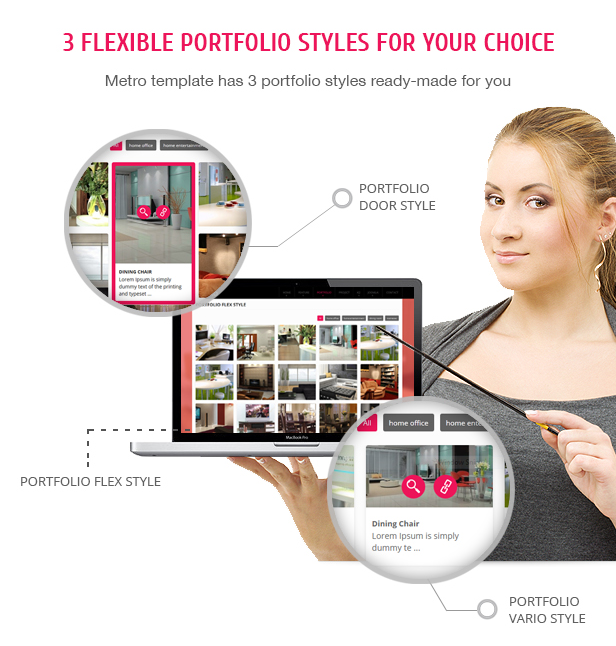 We put a lot of effort and love in making Metro so the template will be suitable for any kind of business with its sleek, intuitive layout including different display options for Homepage as well as Portfolio page. 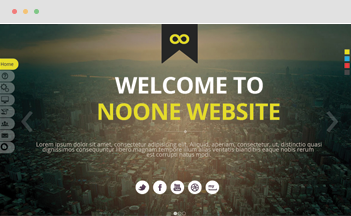 There are many beautiful animated CSS and color schemes to make your website fresh & vibrant. 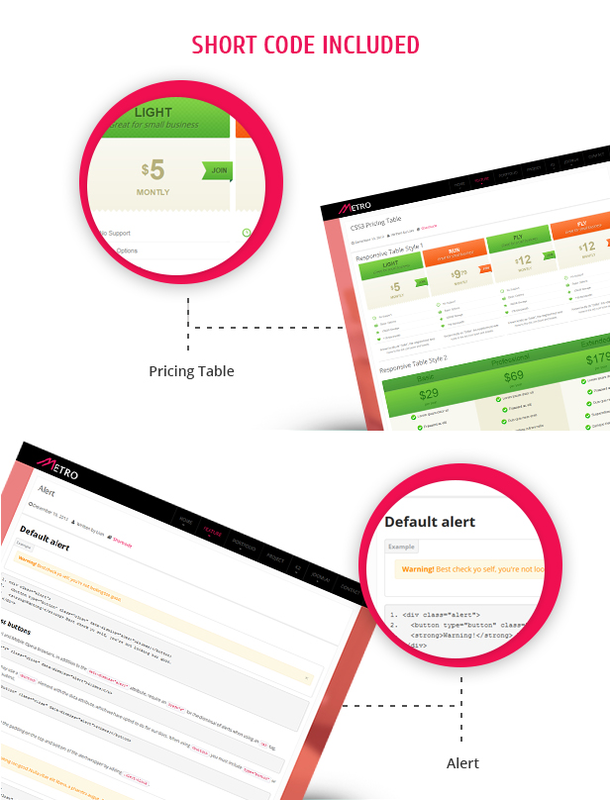 Also, Metro features a specially customized blog page with nice effects, flat style color for blog modules. Plus, the template is very easily customized. You don’t have to be a tech-savvy to use our template at all. Installing and configuring template is as easy as eating instant noodle! If you still find it not easy enough for you, you can always ask us for help via our support channels. No more words. Just try & you’ll love it. 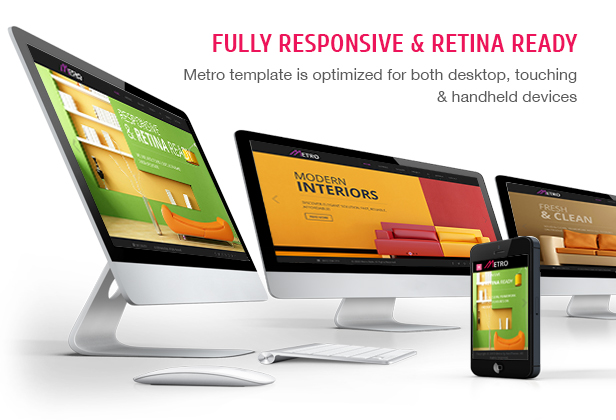 Metro Joomla Template looks great on all screen sizes and high resolution screens that please your visitor’s eyes whether they access from any devices. 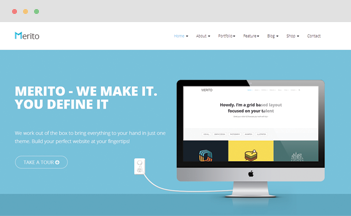 We have 6 preset sample colors and 3 layouts so that you can choose your own unique one for your business web. 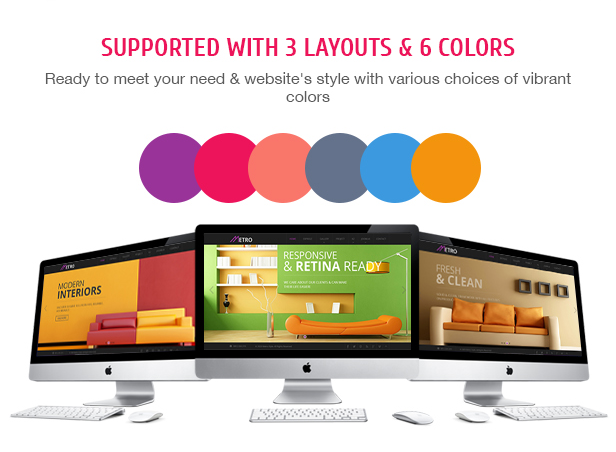 Let’s decorate your website style with various choices of vibrant color. 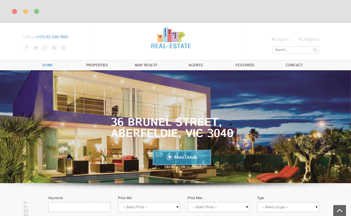 Bring your site’s visitors a comfortable & attention-catching experience when viewing your site. Number of Shortcodes were made to save your time and effort building your page. Metro Shortcodes go with lots of options. Play around to discover more. 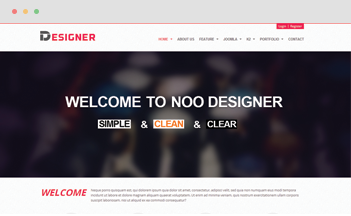 With 3 styles of Portfolio component supported, you will easily create a professional and catchy showcasing of your work. 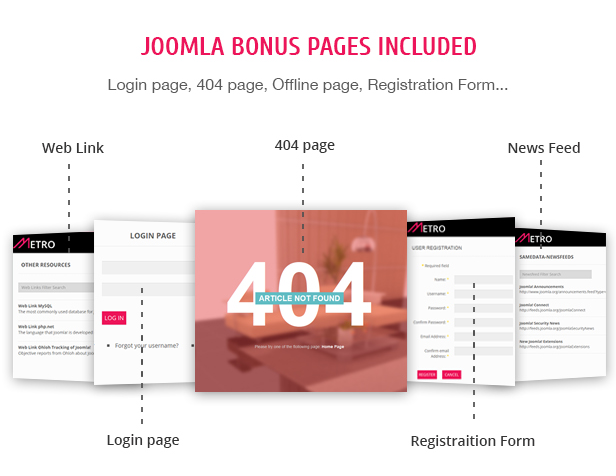 Metro has fully standard pages such as about us, Login form, 404 and contact form… Clients who choose Metro to build website don’t have to worry about making supported bonus pages anymore.